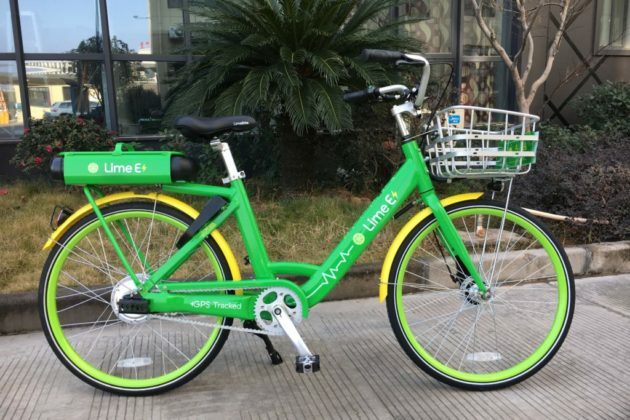 Lime, which currently operates rental electric scooters in Arlington, is expanding its local service to include powered bicycles. The company, which says it’s the “largest shared bike and scooter provider in the U.S.,” announced today that it’s bringing e-bike service to Arlington and northern Bethesda, Md. Arlington County prohibits the use of e-bikes on local trails, a rule that Priceline pitchman and Star Trek star William Shatner called “barbaric” in a Twitter exchange with Arlington’s Dept. of Environmental Services. 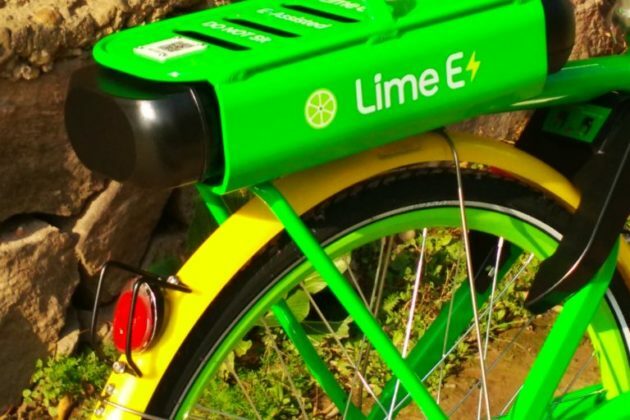 Lime, the largest shared bike and scooter provider in the U.S. plans, announced that it is expanding service by adding electric bikes this week to its fleets in Arlington County, VA and in North Bethesda, MD. “We could not be more excited for the opportunity to expand our electric bike presence in Arlington and Montgomery Counties to provide riders in both counties with more accessible, affordable mobility options. Lime has relished integrating ourselves into both counties and the region and working with county, city, state and community leadership to best fill each county’s unique transportation needs,” said Sean Arroyo, General Manager for Lime. To make clear its commitment to each county, Lime is deploying 150 new electric bikes to Arlington County this week on top of 350 scooters that were already in operation locally. 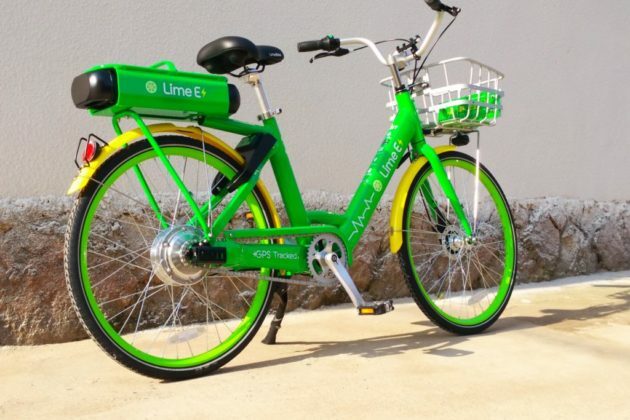 Similarly, Lime is deploying 175 new additional electric bikes in North Bethesda, MD today on top of the 75 existing e-bikes already in the county in Silver Spring and Takoma Park, MD. 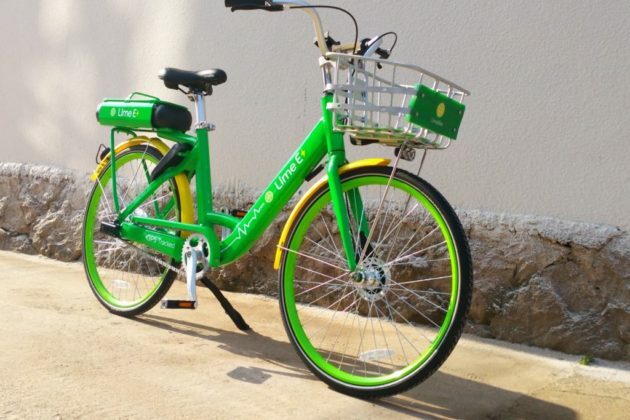 Lime is the only electric bike provider in both counties and these additions help ensure riders in both counties can ride safely and efficiently and find dependable transportation options to reach their destinations. 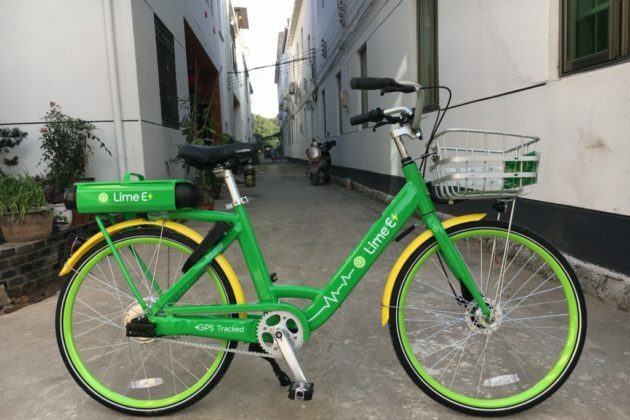 As part of its effort to make bikes and scooters available to underserved communities, Lime also offers Lime Access, an affordability program, to improve transportation access for all Lime Access riders can unlock any Lime product without a smartphone or purchase Lime credit with cash in partnership with PayNearMe, and receive a 50 percent discount on every ride. Lime is also investing more than $3 million to help empower people to exhibit safe and responsible riding behaviors as part of its “Respect the Ride” campaign. The campaign includes a community pledge and helmet distribution, product enhancement, safety brand ambassador program, ad campaign, and dedicated Trust, Education, and Safety team. Lime has already given away more than 50,000 free helmets, and over the next six months, Lime will be distributing a total of over 250,000 free helmets to riders across the globe. 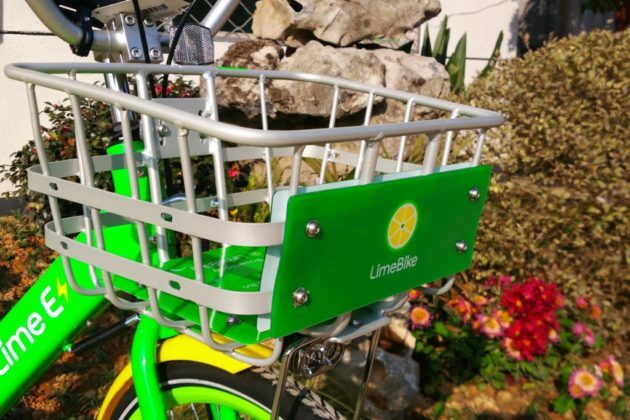 Additionally, Lime is continuing to develop features that promote safe riding and encourage riders to use safe and responsible riding behavior. In-app, Lime added safety tutorials and ID scanning in select cities. Lime also launched a “Lime Green” initiative to ensure all scooter and e-bike rides globally will be carbon neutral. 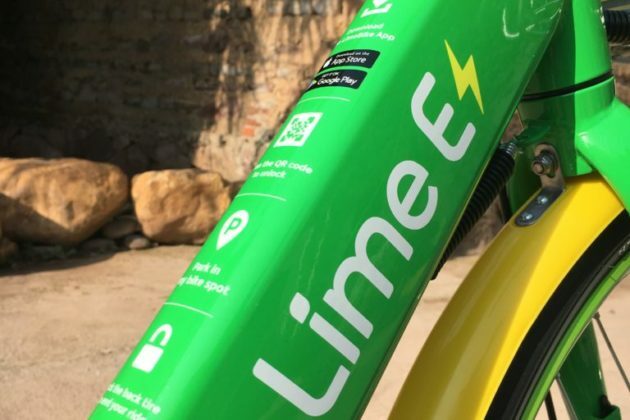 As part of Lime Green, the company will purchase renewable energy credits from both new and existing projects for the electricity used to charge its fleet of bikes and electric scooters. The company will also buy carbon offsets to account for the local operations and management of its fleet.